Currently, marijuana dispensaries are legal in the majority of states in America. Despite this, they find themselves forced to do business with cash due to federal banking laws. Leveraging bank-less, trust-less eCommerce technology can make an enormous difference to the bottom line to businesses that find themselves in un- or underbanked situations. Is the cannabis Industry ready to dive into cryptocurrency payments? 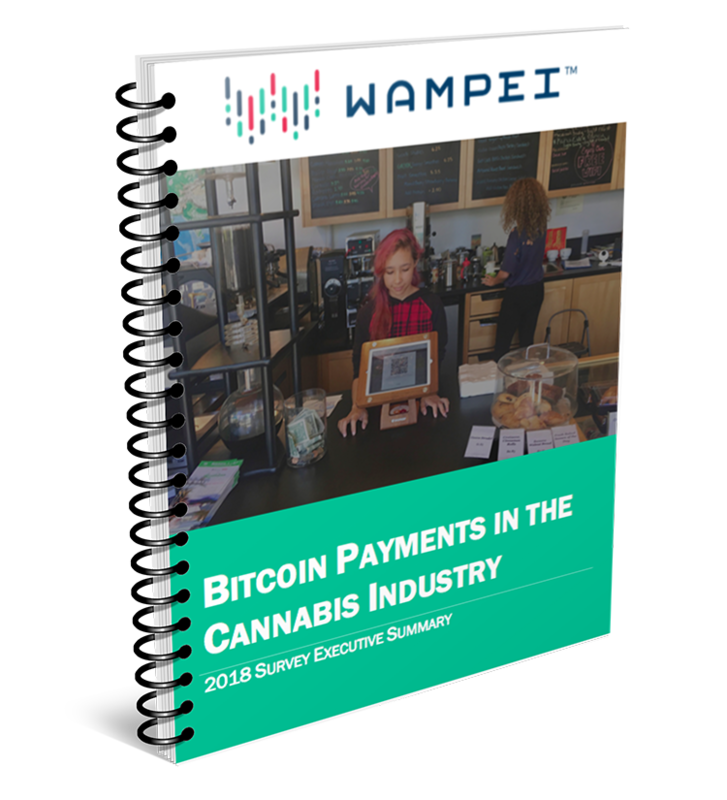 In the spring of 2018, Wampei teamed up with TractionRabbit, to conduct a survey of Colorado dispensaries to determine in the cannabis industry is ready to dive into this new technology. Read the Executive Summary to see the answer for yourself.